Jose Rizal’s thirteen-member-family consisted of his father Francisco Mercado II, his mother Teodora Alonso Realonda, himself, nine sisters and one brother. Jose Rizal came from a wealthy family in Calamba, Laguna, Considered one of the largest families in those times, the 13-member-family consisted of his father Francisco Mercado II, his mother Teodora Alonso Realonda, himself, nine sisters and one brother. The Rizal paternal ascendant was Domingo Lam-co, a full-blooded Chinese who lived in Amoy, China and arrived in the Philippines in the closing years of the 17th century. Domingo Lam-co was married to a Chinese half-breed named Ines de la Rosa. The Mercado-Rizal family had also Japanese, Spanish, Malay and Negrito blood aside from their Chinese blood. Jose Rizal’s father Francisco was the youngest of 13 children of Juan and Cirila Mercado. He was born in Binan, Laguna, studied in San Jose College of Manila and died in Manila. Teodora, the mother of Jose Rizal, was a business-minded, religious and hard working individual who was born in Santa Cruz, Manila on November 14, 1827. She was the second child of Brijida de Quintos and Lorenzo Alonso. Teodora had Spanish and Japanese ancestors while the father of Teodora was a half Spaniard engineer known as Lorenzo Alberto Alonzo. She studied at the Colegio de Santa Rosa. Teodora died in Manila in 1913. The parents of Jose Rizal were both farmers who were granted by the Dominicans with the lease of a hacienda together with a rice farm. 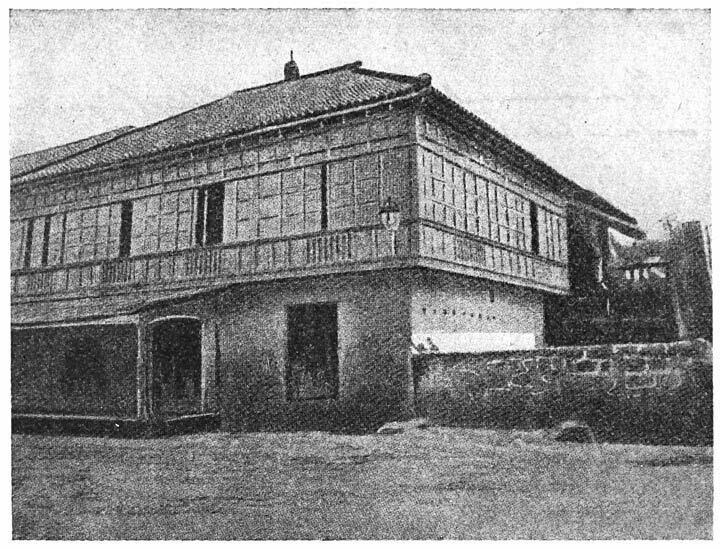 Saturnina Rizal was the eldest of the offsprings of Francisco Mercado and Teodora Alonso Realonda. She married Manuel Hidalgo who hailed from Tanauan, Batangas. The only brother of Jose Rizal was Paciano Rizal and was the second child. 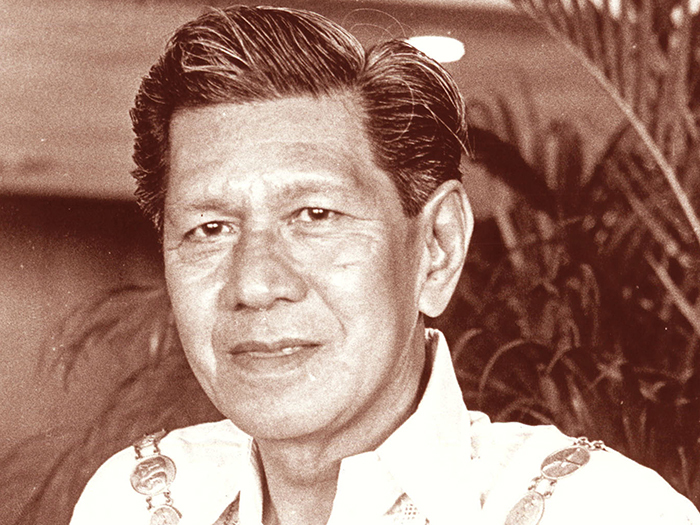 Paciano studied at the San Jose College in Manila and worked as a farmer and later as a general of the Philippine Revolution. 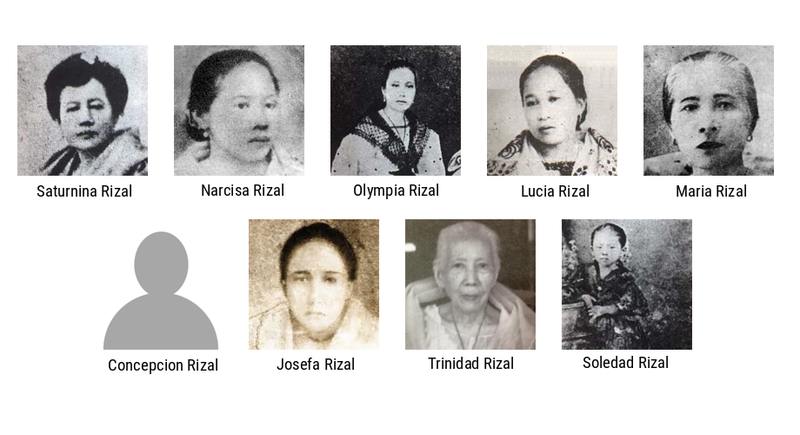 The other sisters of Jose Rizal were Narcisa,Olympia, Lucia, Maria, Concepcion, Josefa, Trinidad and Soledad. Soledad was the youngest child and later was married to Pantaleon Quintero. The Rizal surname was obtained by Francisco Mercado as suggested to him by a provincial governor after the Governor General of the Philippines, Narciso Claveria, issued a decree in 1849 by which native Filipino and immigrant families were to adopt Spanish surnames from a list of Spanish family names. 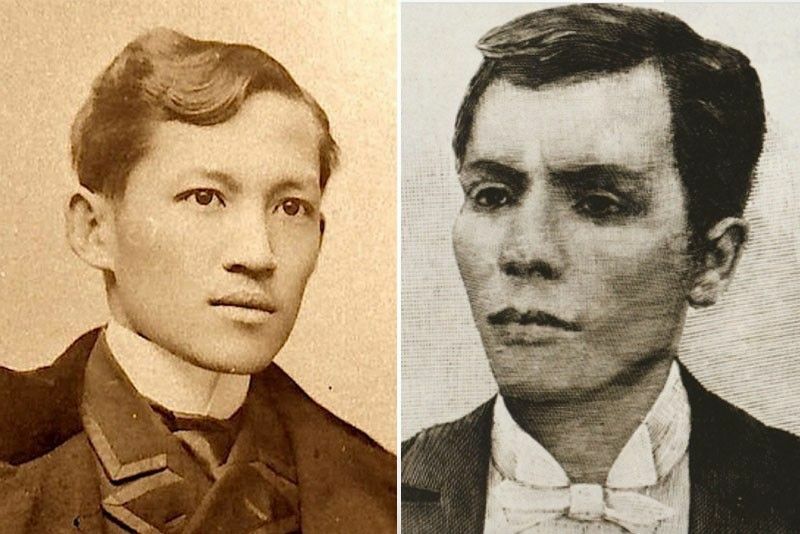 Jose Rizal also obtained the surname Rizal after dropping three other names that made up his full name. Jose Rizal also retained Protasio as his other family name. His family never actually recognized their Rizal surname, but Jose Rizal was forced to use it so that he can travel freely and disassociate himself from his brother Paciano, who was notorious because of his links with native priests who were executed after they were found to be subversives.